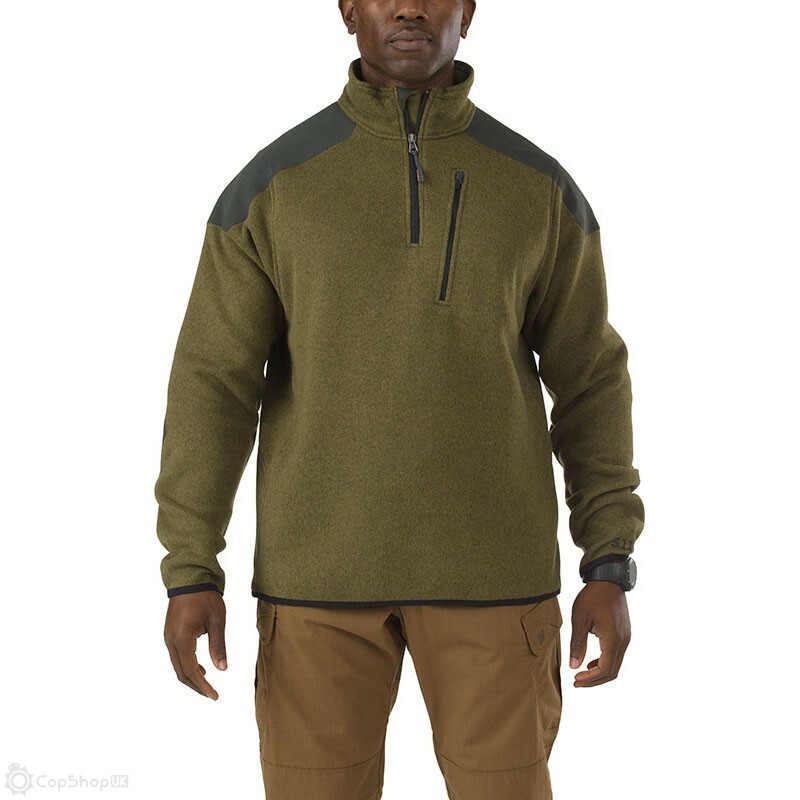 Combining the fashionable comfort of a designer sweater with the functional utility of a TDU® jacket, the Tactical Quarter Zip Sweater is perfectly suited for both covert field duty and casual CCW wear. 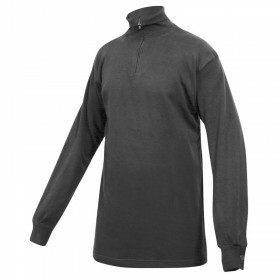 Crafted from high strength brushed polyester, this handsome and durable 5.11® fleece sweater provides a compressed fit coupled with elasticized bindings at the waist and sleeves, ensuring a secure fit even during strenuous activity. 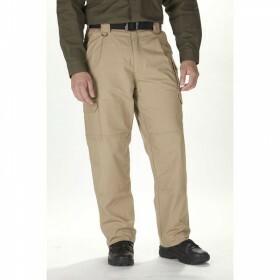 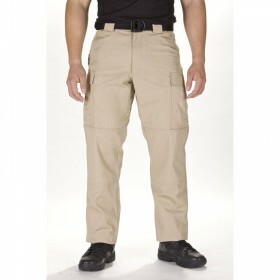 Welded patches at the elbows and shoulder increase durability and scuff resistance. 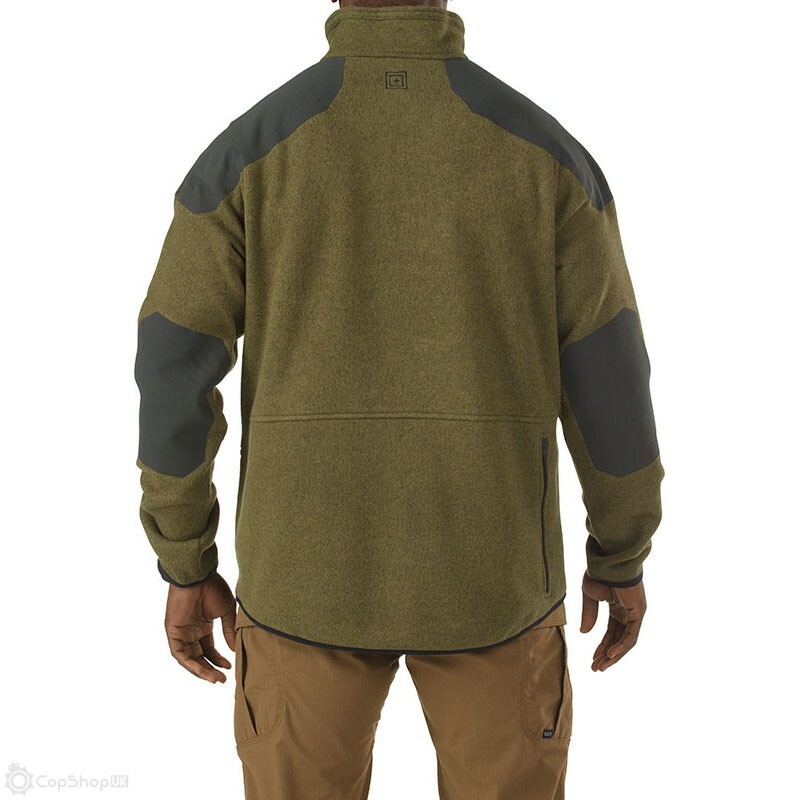 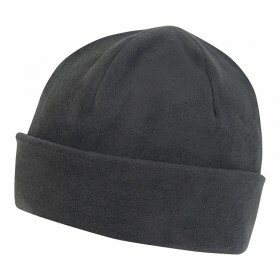 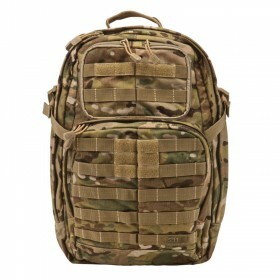 In addition, the Tactical Sweater features a newly designed covert lumbar pocket that can be easily accessed with one hand, providing a powerful and covert tactical storage option.